Moreover, those mitered aluminum corners and other joints are riveted and caulked, rather than soldered. Caulk eventually becomes brittle and must be replaced. 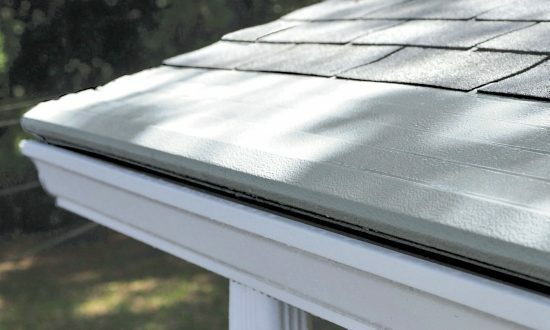 And finally, while aluminum gutters are rust-free, the metal is subjective to a corrosive “galvanic reaction” if it comes in contact with different metals such as steel, tin, and copper.